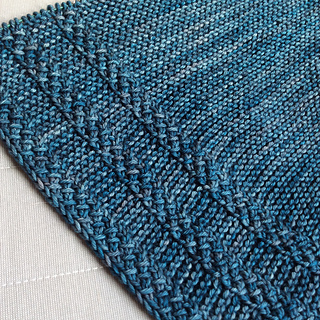 LAGOM - n: not too much, not too little, just enough …. 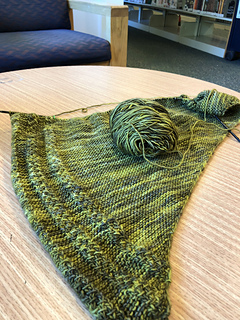 I find this is actually an important principle in knitting - it’s nice to have enough to do to keep you interested, but not so much that it needs too much concentration. 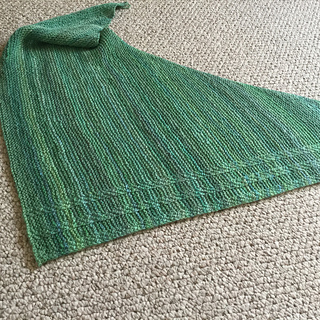 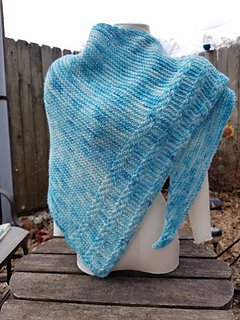 I thought this would make perfect holiday knitting - either to make a last minute present - or to knit while chatting to people over the holidays. 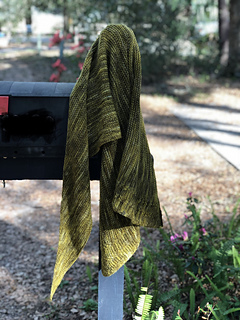 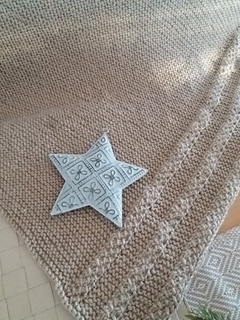 I have listed this for DK weight, but you could make it in any weight using a needle size that gives you nice drape (generally 1-2 sizes larger than listed on the label) and allowing roughly the specified yardage. 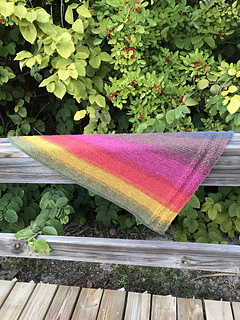 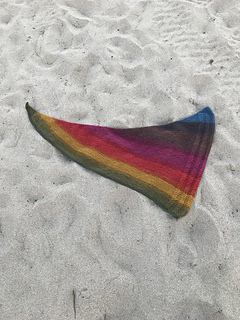 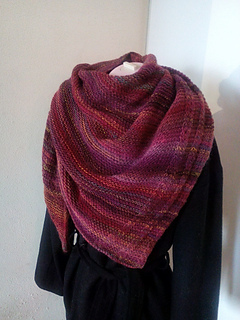 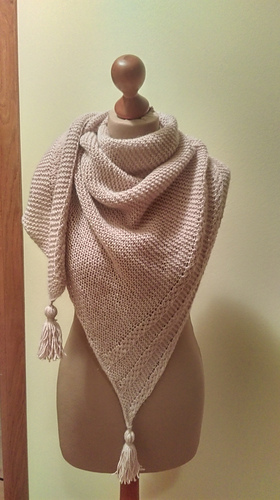 The pattern includes 2 versions - one long and shallow that works as a scarf, the other deeper and symmetrical which works as a large scarf or a drape-over-the-shoulders shawl - see photos and project pages.